Pulse of the City commits to both consumers and businesses to deliver comprehensively researched and accurately reported customer service information nationwide for the building and construction industry. For companies with superior customer satisfaction performance, as revealed by our research, they provide services to aid them in promoting their businesses and managing their reputation. Their evaluation system combines data collected from nominations, online and other customer reviews, surveys, blogs, social networks, business-rating services, and other honors and accolades - all expressing the voice of the customer for a fair and balanced report. 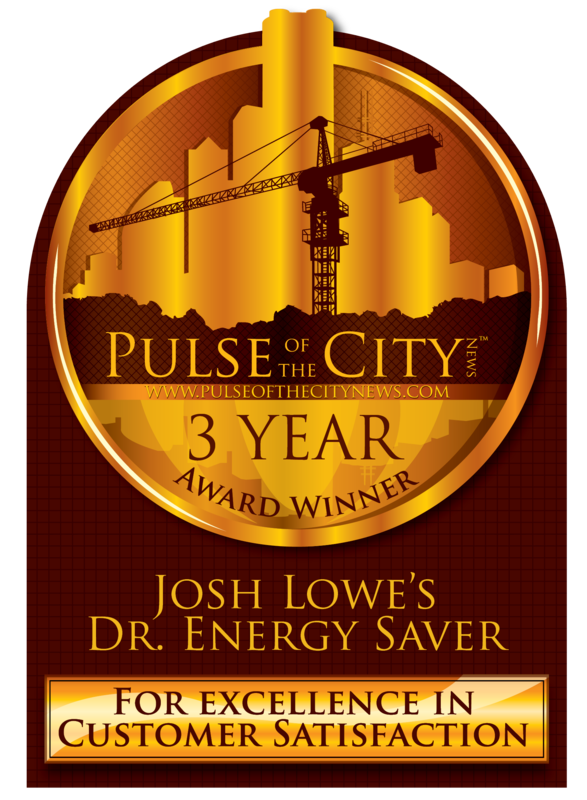 Josh Lowe's Dr. Energy Saver was awarded "Best Insulation Services Provider -- Oregon" for 2017 by US Business News. As an approved trade ally contractor of Energy Trust of Oregon, we are qualified to improve the energy efficiency and comfort of your home. Energy Trust of Oregon is an independent, non-profit organization dedicated to helping utility customers benefit from saving energy while also generating renewable energy. Master Installers have demonstrated excellence in installing energy-efficient ductless heating and cooling systems. The NW Ductless Heat Pump Project is an initiative of the Northwest Energy Efficiency Alliance (NEEA). NEEA is an alliance of more than 140 Northwest utilities and energy efficiency organizations working to accelerate the innovation and adoption of energy-efficient products, services and practices in the Northwest. 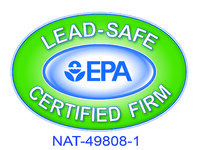 The Environmental Protection Agency's mission is to protect human health and the environment. These include water protection, land and cleanup, chemicals and toxins, pesticides, waste, air, and more. 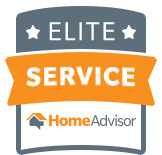 Angie's List is an American home services website. Founded in 1995, it is an online directory that allows users to read and publish crowd-sourced reviews of local businesses and contractors. Daikin is a global innovator and provider of advanced air conditioning solutions for residential, commercial and industrial applications. The Eugene Builders Exchange maintains commercial project information, such as manuals and drawings for projects bidding in the near future. American Architectural Manufacturers Association has been developing product performance standards for window, door, skylight, curtain wall and storefront products for over 70 years and has been certifying products for over 40 years. Josh Lowe's Dr. Energy Saver Home Services is considered to be a master window installer.